We have one of these in each vehicle. 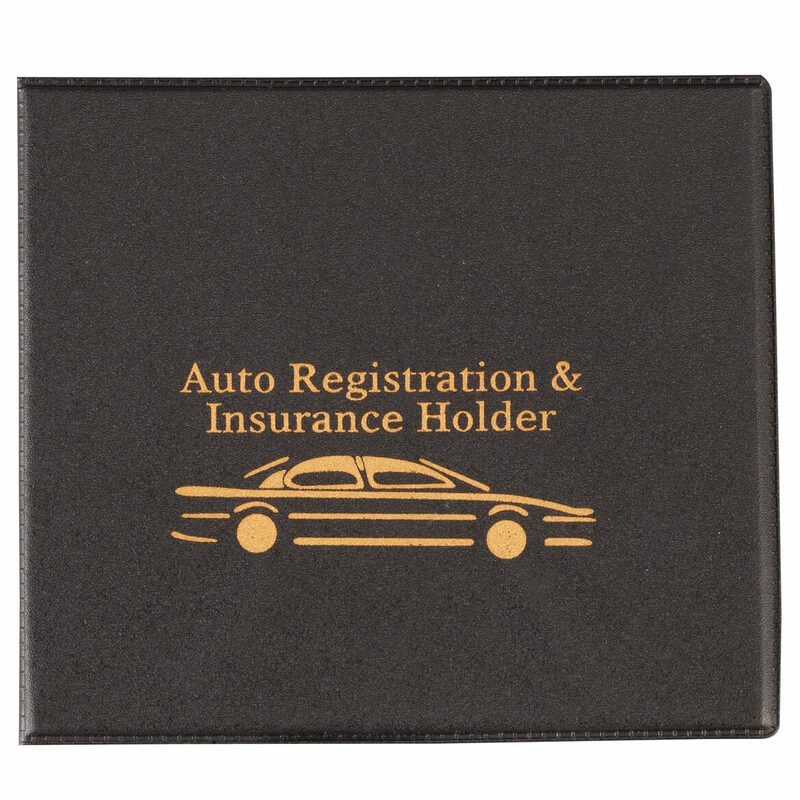 It keeps the important papers organized and easy to locate in the glove compartment. It's better than a paper envelope. I bought one of these for myself in a previous order. The 4 I'm ordering today will make great stocking stuffers for my husband and grown children. I have had in the pass, and just needed a new one. Everyone should have in their car! I think this is great because right now I have these items somewhere in my glove box, and this way they will be together and organized. I wanted to have the papers inside a location that was easy to find and did not get mixed with all the other papers in the car. I got a newer truck and needed this to put important items in. Love Miles Kimball catalog ! So many nice things for everyday use and holidays. Too keep everything together so nothing get's lost. Have had this item before...at least for 4 years and time for a new one....like the ease of having all the documents for the auto in one place and easy to locate when needed. I need this for in my car. My kids and I are always looking for our registration and insurance information in glove boxes. These will help keep us better organized. I had already bought one for my husband and one for myself. It really came in handy this summer when we hit a deer on our way to vacation. I pulled it right out of the glove compartment. So with this in mind I saw these in the catalogue and decided to get each of my four daughters and their husbands one as part of the stocking stuffer for Christmas. I want this item to keep my insurance card and registration card in a secure place. It comes in handy when you're stopped by law enforcement and they ask you for your documents. This way you don't have to rummage through your purse or glove compartment looking for it while the trooper is standing there waiting. I purchased the uto registration and insurance holder for a friend who did not realize it is a law to carry auto registration and insurance information in your car at all times in the state of Iowa. One for myself and two for gifts for my family. I've had them before and they keep me organized. Helps me find my insurance paperwork quickly when I need it! I already have one, so I ordered this for others in my family so that they can keep their auto registration and insurance card in the same place. They keep all the auto information in one place and keep them in good condition. 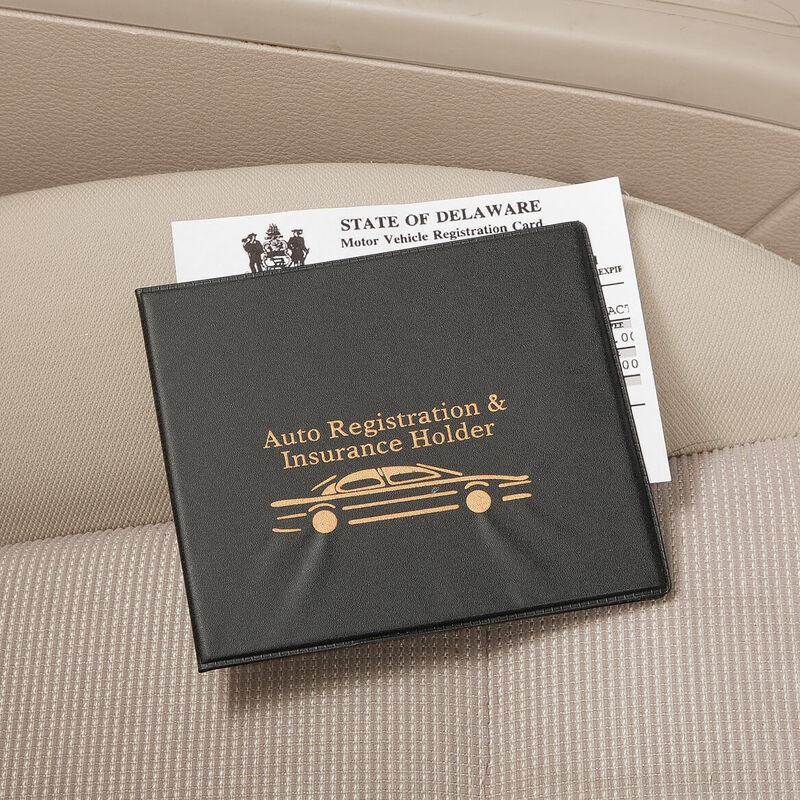 It is handy to have the insurance and registration together in one place, to keep in the glove box of the car. To put registration and insurance card in so they are easy to keep track of in the glove box. Otherwise I stick them in an envelope inside the owners manual. Its great to have information organized and easy to find. The other trucks/vans in the family have one of these folders in the glove box and they're very handy. This one is for the new car. Great for keeping insurance and registration in the car. Have had one for years. Replacing my old one. 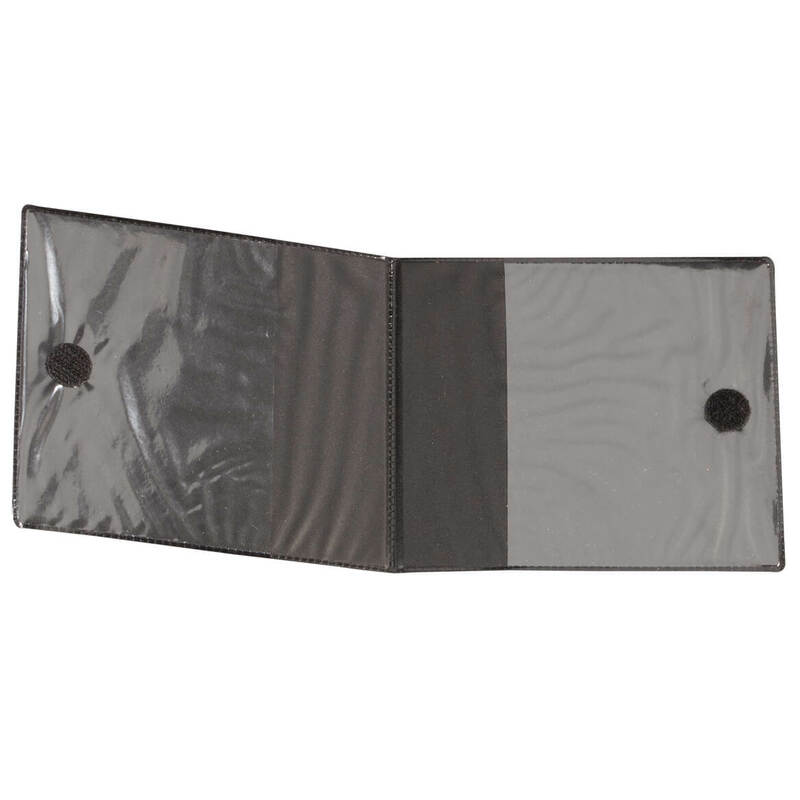 Very convenient for storing registration and insurance card.